1.1 This training programme aims at introducing the fundamentals of dive leadership to experienced certified PTRD 2 Star Divers, which will enable them to plan, organize and conduct their dives and lead other sport divers in open water with air, to a maximum recommended depth of PpO2=1,4bar + deep national regulation, meters in a safe and competent manner. 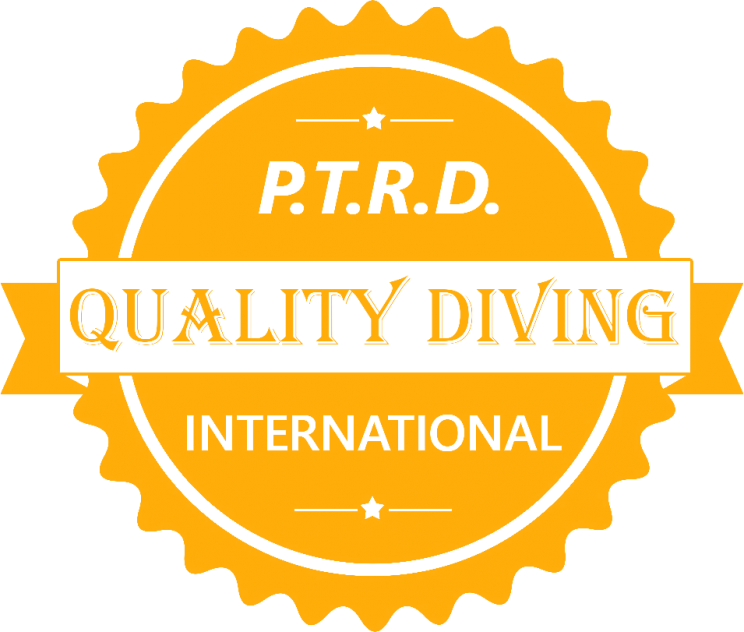 4.1 A PTRD 3 Star Diver is a Dive Leader. He shall be trained such that, when assessed by a PTRD Instructor, he shall be deemed to have a professional level knowledge of diving theory, solid rescue skills, dive management and supervision abilities, exemplary diving skills and sufficient diving experience to plan, organize and conduct open water diving activities and lead other recreational sport divers in open water on both guided and organized dives in a safe and competent manner. 4.2.5 To act as an instructional assistant to a PTRD Instructor by controlling students and improving safety. 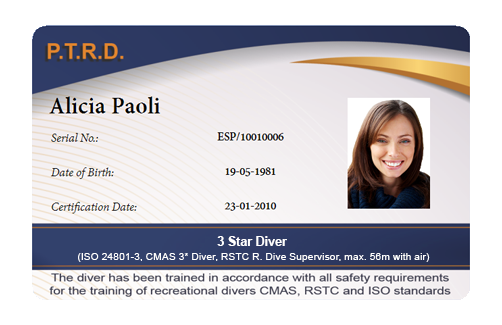 The PTRD 3 Star Diver is however not qualified to assess or teach any skills or knowledge to any participant on a PTRD Diver Training Programme.